Anyone like Ice Cream? 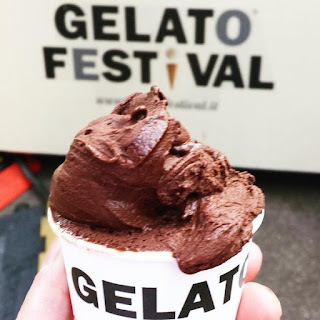 The Gelato Festival is coming to Old Spitalfields Market from Friday 26th - Sunday 28th June 2015, with lots of Italian gelato masters serving up scoops, and hosting masterclasses as part of a European tour. Tickets are available in advance - a card - for approx £9 - card gets you 5 scoops, plus a free one if you vote for your favourite. Don't miss it! "Gelato Festival – authentic Italian gelato masters are over from Italy to put on a fantastic event in Spitalfields Market. They are all prizewinning gelatieri and are the best of the best. 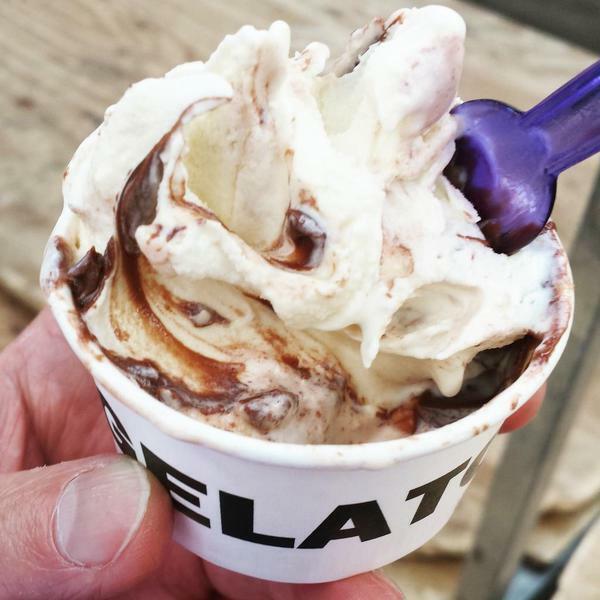 They are experimental – there are savoury flavours, sophisticated pairings and all the classics made in the specially converted gelato trucks on site. They’ll be rolling into Spitalfields to serve the gorgeous gelato, host masterclasses in the gelato lab and bring London the real deal, as part of an extensive European tour in their huge, beautiful, specially converted trucks." Also available on the day, and individual scoops available.